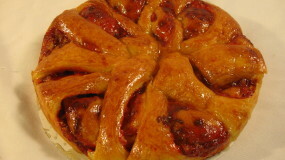 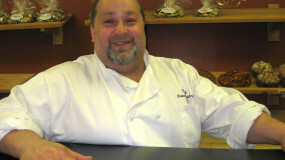 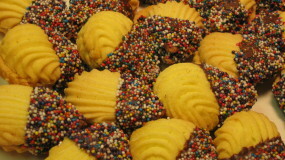 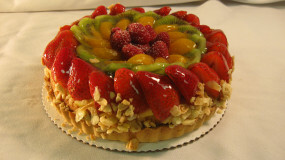 Brewster Pastry offers a wide variety of desserts and baked goods. 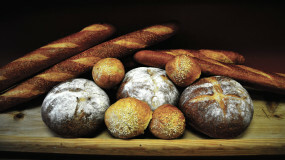 Using only the finest ingredients we bake everything on the premises. 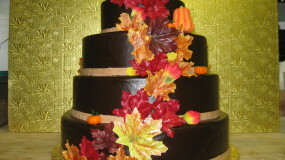 We specialize in cakes, cookies, pastries, croissants, danish, and coffee cakes. 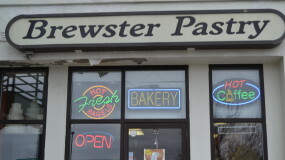 Can't decide what to get for your next event, the staff at Brewster Pastry are knowledgeable, friendly and helpful. 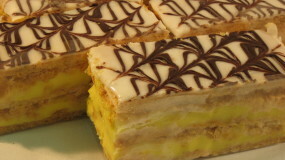 Brewster Pastry is proud to offer the "Best in Old World Baking."